Yes, with ZERO elements: not a single piece of paper, neither a coin nor a match. With ZERO you will have the power to perform plenty of effects, anytime, anywhere. 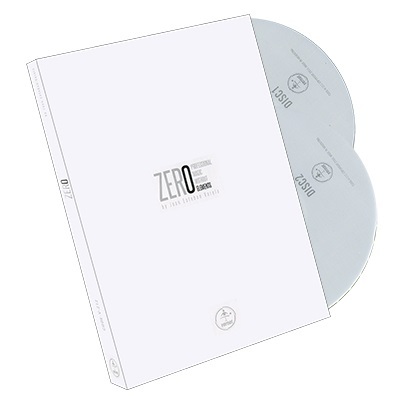 ZERO is also a great resource of wonderful interactive magic for a TV audience or even by telephone. In this two DVD Set, Juan Esteban Varela teaches us not just tricks but also the theory and principles behind them, so you will be able to design your own effects. You'll be always ready to perform miracles on Stage, Parlor, and or Close-Up. Two hours of powerful magic with zero elements.